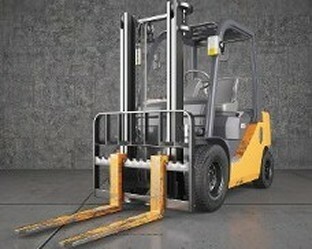 We offer FREE delivery & pick-up within a 50 mile radius and provide nationwide service to all OEM dealerships. At Motor Tech Inc. we will always continue to evolve our services in order to serve you better and remain ahead of our competitors! 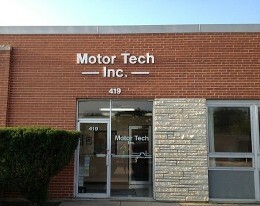 Whether you're looking for a new, remanufactured motor, or even component parts, Motor Tech has got you covered. Our company has over 40 years combined experience of specializing in electric motors and we can also repair any DC motor on the market today. Even with applications that range into personal carriers and golf carts. Customer service is at the forefront of all our operations and your satisfaction is our #1 priority.